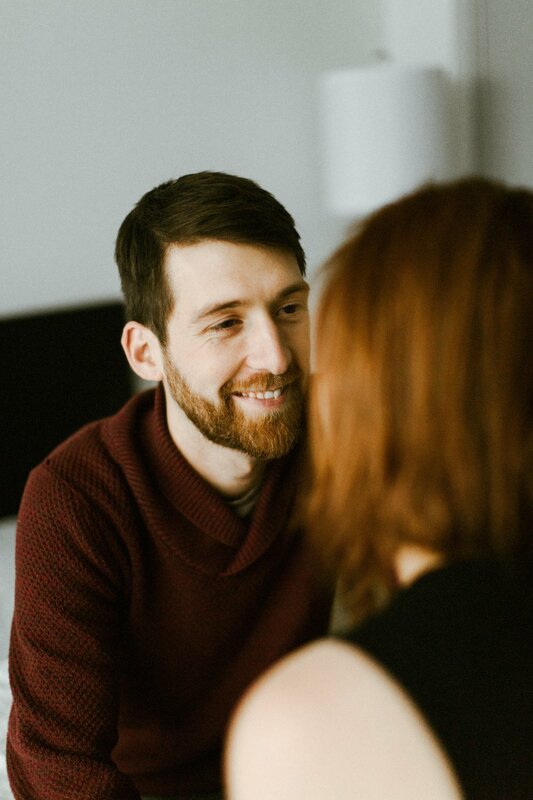 Sometimes I plan out the way a session will go in my head, and other times I just throw my ideas out the window when I meet my couple because their love is so beautiful, unique and intimate that I don't need to do much direction. This was one of those "let's just go with the flow" sessions because Agatha & Liam fall into each other so naturally. Then there's the things we can't really plan out at all as photographers - emotion, laughter, tears. 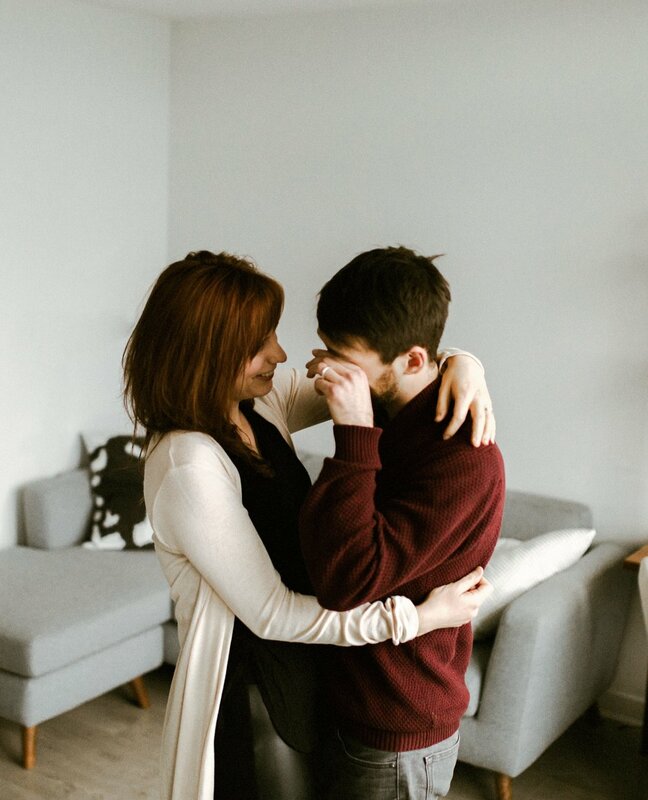 I left Agatha and Liam to dance to a Bon Iver song to end the session, only to realize while editing that they both teared up during this moment. I'm so moved by your love, A + L. Thank you for sharing such a beautiful evening with me.